FYI... I wrote this song way back in 1987-88 for a Christmas Program at my church. This song was included on a recording project of a group from Oklahoma and is still sung in the area around Christmas. 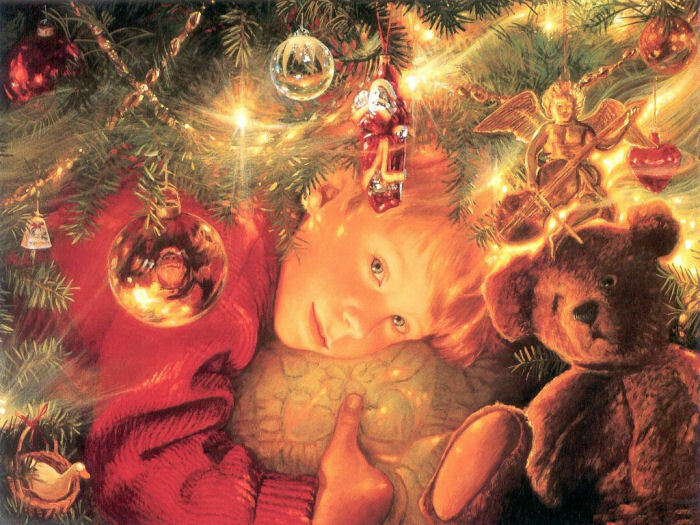 I did this recording for my Mom as a Christmas Present (along with the other songs you hear on this site) I have never recorded it until a few years ago. People were emailing me telling me how they enjoyed all this and it is now a Christmas tradition on my site hope you enjoy too!